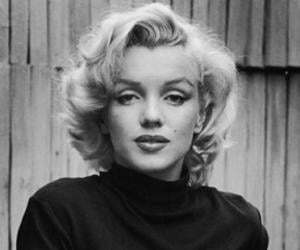 Discover the female celebrities whose name starts with M. The list includes people like Miley Cyrus, Marie Kondo, Marilyn Monroe, Mila Kunis, Margot Robbie and many more. This list of female celebrities is loosely sorted by popularity. People featured on this list are from all domains, such as actresses, models, journalists and Vloggers etc. This list of female celebrities whose names start with M includes people from United States, England, Canada, France and other countries all over the world.